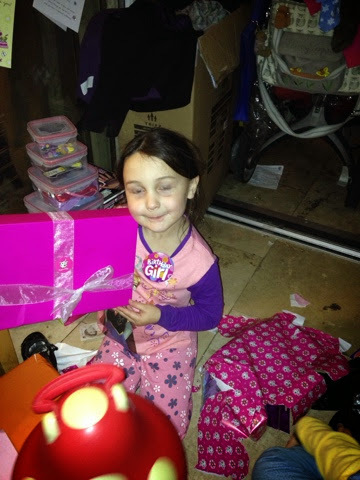 Mrs Monkeyfeet: My Biggest Littlie Is Six! 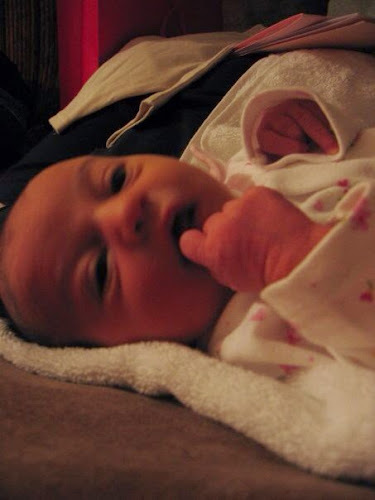 Six years ago I had been through a very long 'latent labour' (hateful term) and then a rather uneventful 8 hours from water breaking to having you in my arms! I can vividly remember My first thoughts being 'oh you're here'! Infact for quite a few weeks I felt a bit like you weren't really mine and someone would tell me it had all been a muddle. And then the fierce animalistic protection and love hit me like a bolt and my little peanut I can tell you with no doubt I will always fight for you I will stand up for you and protect you and support you FOREVER! I will champion you in whatever path you decide upon and I will always try to make the best choices for you and with you. You are kind, caring, sharing, brilliantly clever, fabulously funny and passionately emotional (Im afraid the emotions come from me!) we have learned lots together and you teach me everyday how to be the best parent I can, although I realise that some days both of us being 'led by our emotions' can make for frustrating times we are always happy to hug it out.